Grows calm, protected waters such as tide pools and reef flats up to 4 m depth (12 ft.). 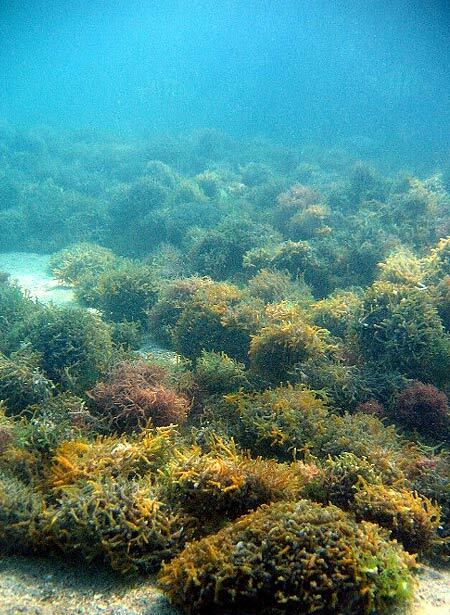 Grows quickly, forming large, thick mats over the reef, overgrowing and killing coral and other seaweeds. Primarily spread by fragmentation (pieces of seaweed floating to a new location). Can also be spread by people moving pieces unwittingly. 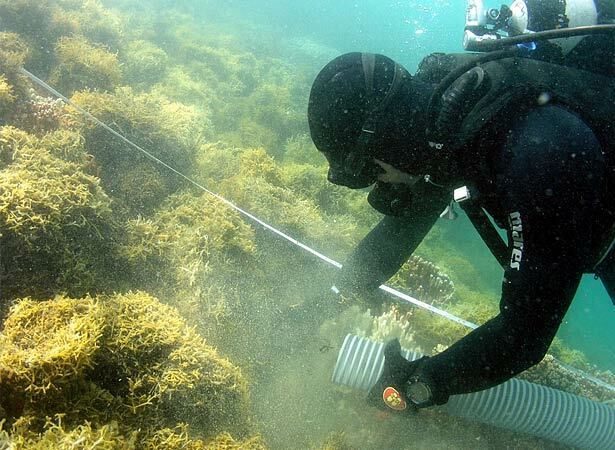 Prevents young, new corals and seaweeds from attaching to the bottom to grow. Changes bottom habitat, does not provide larger animals with access to holes and crevices.